Height Gain Device / Height increase Device - It can increase your height . 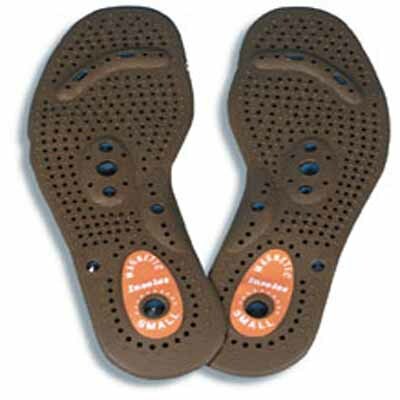 Pack of one pair , It works on the basis of accupressure & magnetic therapy. It helps in reducing muscle pain, joint pain in a natural way. ( Design & Colour specification may vary from that which is shown ). It is comfortable for all sizes of shoes.